Learn how to make your favourite cocktails and then drink them!!! We are delighted to be working with the SUSTAINABLE SPIRIT COMPANY who make delicious BOXER GIN and ELEMENT 29 VODKA. A small class of you and your friends on a Saturday afternoon with our amazing bar manager and the brand ambassador who will tell you all about the ingredients, the skills to make them and then coach you through making your own!! Enjoy a glass of bubbles as you arrive, settle in for you lesson, stay and enjoy the cocktails you’ve made, with your friends, old or new. A beautiful menu in collaboration with THE WALRUS AND THE CARPENTER here at our romantic pub/restaurant. A glass of Hattingley English Sparkling wine on arrival, oysters, smokes salmon, hake and a pana cotta to finish off the experience. A great evening is promised, serving on 14th, 15th and 16th so you can celebrate when you want! Great Guns Social plans to welcome in 2019 with a bang. Diners will be treated to four courses of classic, British dishes cherrypicked by the Great Guns team and English Sparkling will flow when the clock strikes midnight. Offering the chance for guests to celebrate with the whole family – but not have to duck out before midnight when the kids are flagging – Great Guns will transform their upstairs Green Room into a kids’ haven, with seasonal movies on the big screen and bean bags scattered around the room. And certified babysitters will be on hand to ensure you can enjoy the DJs, champagne toasts and dancing downstairs without a worry. Join us in raising awareness and donations for one of the biggest fundraising events in the UK. In partnership with Breast Cancer Now’s wear it pink, we are wearing pink, working out, and fundraising money to donate to their life-saving research to prevent breast cancer, detect it and treat it effectively! This special event will begin at UN1T, in which we will be taken through a fun, partner focused workout! Following class, we will head to Great Guns in Southwark, where our very own member and breast cancer survivor, Toral Shah of The Urban Kitchen, will be designing a menu in collaboration with the Great Guns team. Make sure you wear pink for the event! A guaranteed evening of fizz and fun. 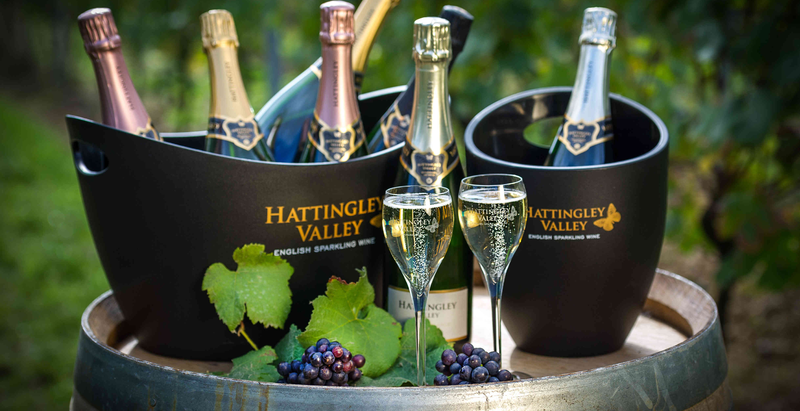 JAY MORJARIA is cooking a wonderful menu of 5 courses and we will pair each dish with one of the HATTINGLEY ENGLISH SPARKLING WINE range. On hand is Oliver one of the wine makers and Jay will also come down and talk to you all about his inspiration and experience. A fun evening to celebrate the classic Peruvian drink PISCO! 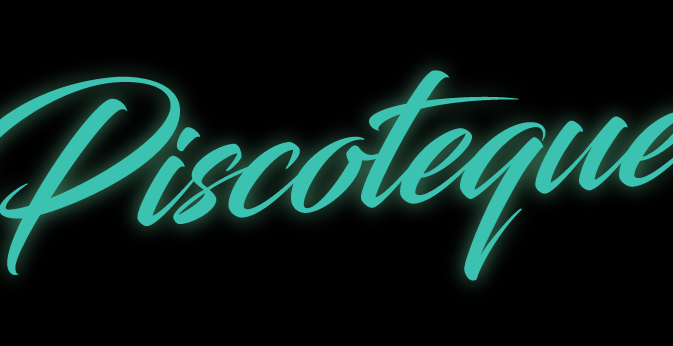 Dance to some latin beats, chat and drink some bespoke cocktails made here by our superstar bar tenders! !Ticket includes your first cocktail and entry.Book Now!! 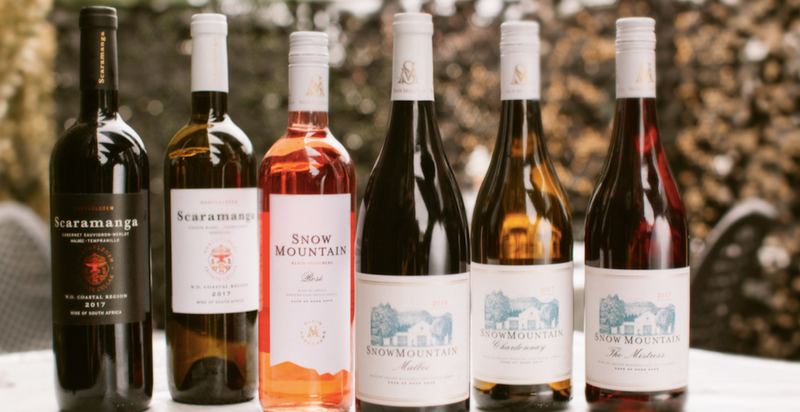 African Volcano are our Resident Chefs this summer and we are serving some delicious wines from South Africa to complement the Southern Grill menu. James Mckenzie is the wine maker and we are delighted to be able to offer a 7 course tasting menu with a paired wine with each dish. James will be on hand to talk us through the flavours in the glass, Grant Hawthorne will share his inspiration for the food. In our intimate bar it will be a fantastic opportunity to eat, drink and learn with friends, old and new. 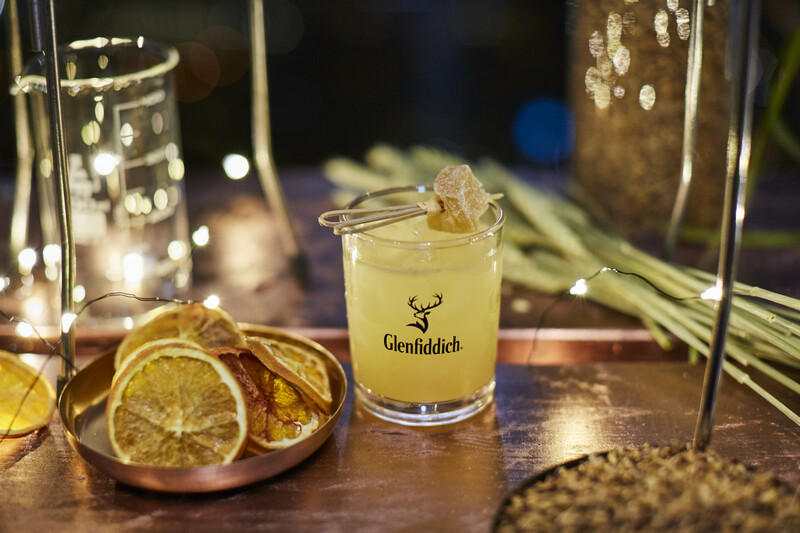 BOROUGH restaurant Great Guns Social has announced a unique tasting-menu experience created by urban foragers fodder and whisky brand Glenfiddich. fodder – the pop-up restaurant dubbed ‘fine dining gone wild’ by the press – are teaming up with artisan preservers Newton + Pott to host a one-off supper club at Great Guns Social in Borough. Jay Morjaria celebrates the end of his residency with a BLOW OUT BRUNCH. Celebrate Motherhood! Bring your Mum, Gran, Sister, Step Mum, bring your friends and their Mums. If you have a brother from another Mother, bring their Mum too! Sit at one of our sharing tables, enjoy a family style, Korean inspired brunch menu from JAY MORJARIA and Bottomless Bubbles! Book a ticket for either session 12 – 2 or 2 – 4. Please do enjoy a cocktail or two at the bar before or after! It’ll be ABSOLUTELY FABULOUS SWEETIE!!! Everything you ever wanted to know about being a Creative Director but were afraid to ask. No red roses, no romantic music, no canoodling and no rip off prices. Just a lovely night for you and friends. Korean inspired food by chef, Jay Morjaria. Time: 20:30 to 23:00 Unauthorised duplication of this barcode may prevent your own entry. Info: 12.5% discretionary service charge will be added to your bill when you dine. Tickets £35 per head including a welcome cocktail.